New simmies!! !One is my cute little goblin girlie and the other is a reuqest! I stayed home sick today, I have a terrible head cold, so I made a sim today! Just trying to keep everything updated! 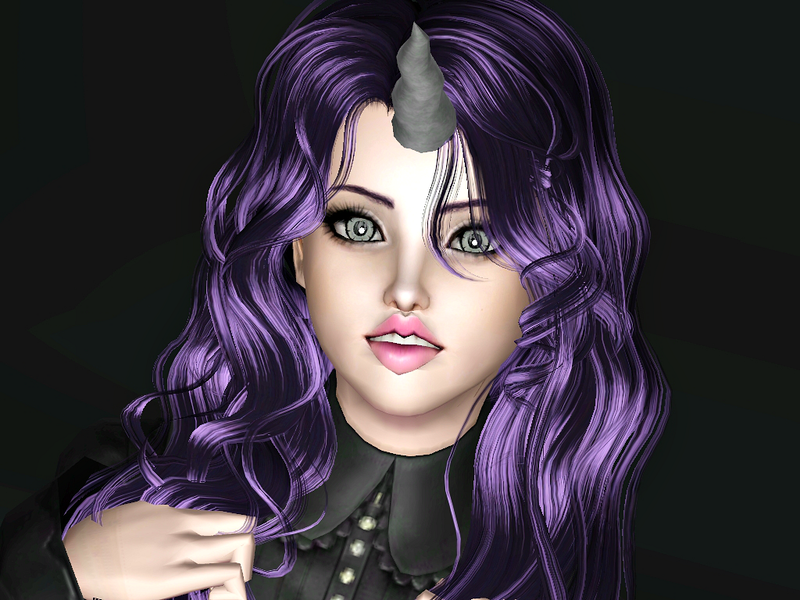 4 sims that are exclusively for download on my tumblr! 1. Kori! 100 Followers Gift! 2. Amorette! 200 Followers Gift! 3. Zoey! 400 Followers Gift Part 1! 4. Renae! 400 Followers Gift Part 2!